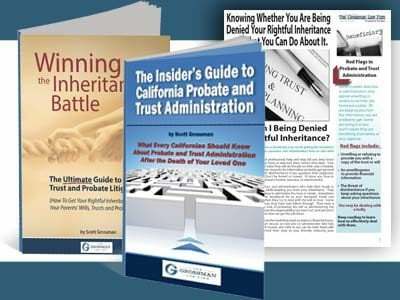 Creating and filing the court approved inventory is a very important aspect of the probate administration process in California. The inventory outlines the assets that were owned by the decedent at the time of his or her passing. While this concept may seem straightforward, many questions often arise. Fortunately, you do not have to attempt to prepare a probate court approved inventory alone. A knowledgeable San Diego probate lawyer can provide guidance throughout the process. Create a list of the estate property, separated into categories of real property and personal property. Review the decedent’s final tax return as a starting point for determining what assets were owned. 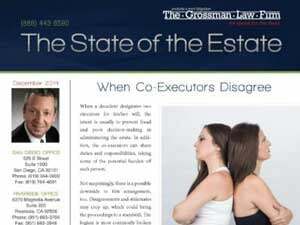 Review the deeds for any real estate owned by the decedent. Verify the form of ownership, and establish the decedent’s percentage ownership of the property. Verify that non-probate assets, such as life insurance policies or 401(k) accounts, had up-to-date beneficiary designations. If these assets had no named beneficiaries, they may become a part of the probate estate. Order appraisals for all non-cash assets, such as real estate, jewelry, or cars. Properly describe all real property, outlining the address, full legal description, assessor’s parcel number, and the percentage of ownership. If an asset is discovered after the initial inventory is filed, consider filing a supplemental inventory or ordering an appraisal to file with the court. To learn more preparing a court approved inventory in California, view our article, The California Probate Inventory and Appraisal Form Explained. It is important that you prepare this form correctly in order to prevent costly delays during the probate administration process. 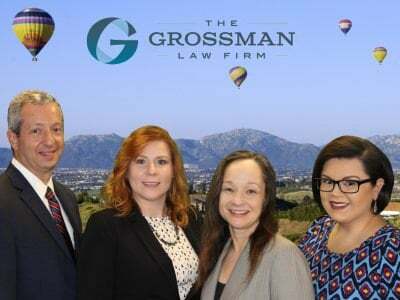 Contact an experienced San Diego probate court attorney at the Grossman Law Firm today for more information. Call our office at (888) 443-6590.